Tammy has been a hygienist on the Wanezek team since 2007. Tammy has a dental hygiene degree from MATC and has been a hygienist for 23 years. 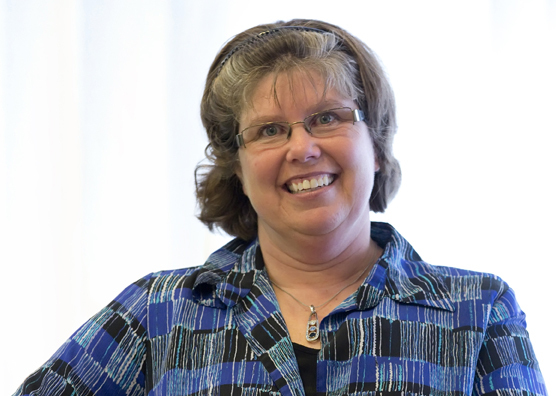 Tammy believes that our practice offers a relaxed and caring atmosphere for all of our patients. Tammy is a busy mother of two and wife to her husband Mark. Come in and meet Tammy she will keep you laughing!